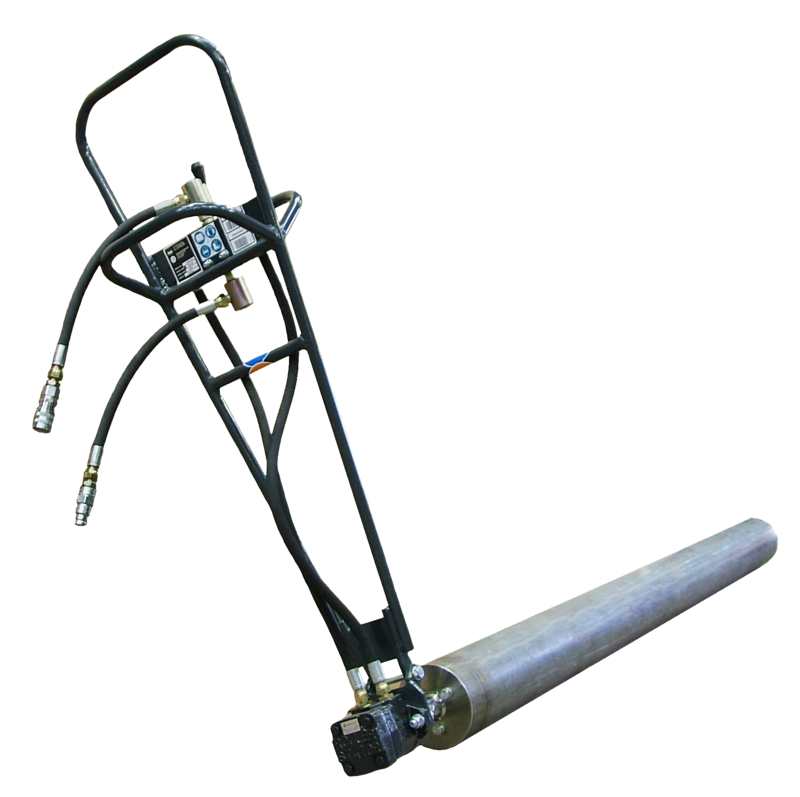 The Roller Striker strikes off and finishes concrete slabs quickly and easily. 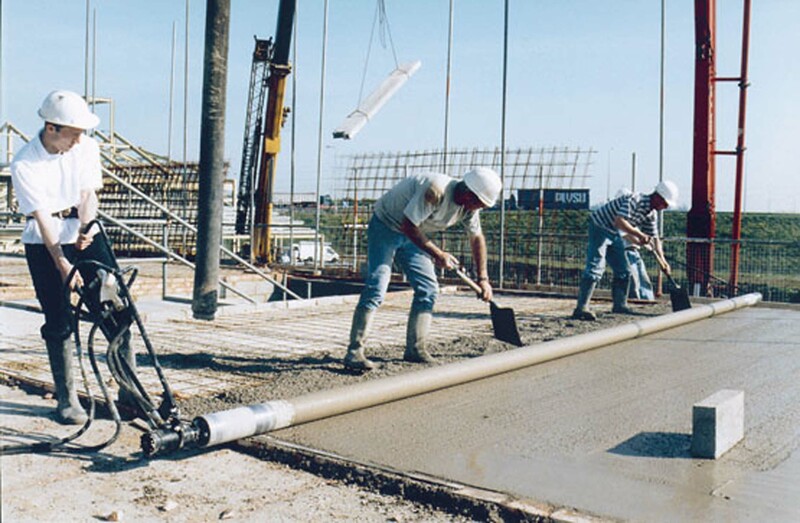 A spinning tube pulls up the surcharge of concrete as it goes. The spinning roller action leaves aggregate near the surface resulting in a very strong floor, ready for power trowelling if required.